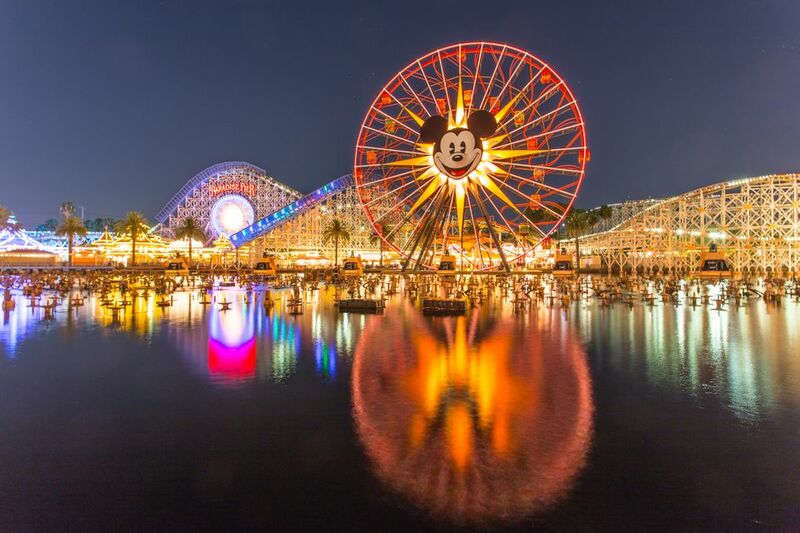 This list gives a brief overview of Disneyland rides and attractions. Disneyland closes various rides for periodic maintenance, and some have limited hours. To get the current status of every ride, you can visit the Disneyland website. However, their schedule only goes out a month. Unless there's a planned renovation underway, there's no way to know whether your favorite ride will be running on future dates. The rides are organized by Land, clockwise from the entrance on Main Street USA. The links will take you to a detailed profile and review of each of the most popular rides, which includes ratings, tips, ride times and trivia — along with factors for fun, wait times and the likelihood of motion sickness. To keep the lists simple, the height restrictions are in inches only. Here's what those translate to in cm: 35 in = 89 cm, 40 in = 102 cm, 46 in = 117 cm, 52 in = 132 cm, 54 in = 137 cm. You can use this page as a simple resource that lists all the Disneyland rides in one place. Click through using the links and you'll get full-page profiles of each ride that include tips for enjoying it and fun facts about it. You can also quickly scan the ratings to find the best rides — or scan the minimum height listings to find out whether you need to start setting expectations for your kids. And you can find out about time-saving line options like FASTPASS, Single Rider, and Rider Switch. Mark Twain Riverboat, Columbia Sailing Ship, and Pirate's Lair are closed for Star Wars Land construction until spring or summer of 2017. The Disneyland Train is also closed to allow construction of the new Star Wars Land. It isn't open yet - and may not until 2019 - but you can keep up with the latest news about Disneyland's new Star Wars Land. 1If you don't mind riding in a single available seat rather than next to your companions, go to the single rider line. This option will get you on board a lot sooner. 2Rider Switch allows adult guests to take turns waiting with youngsters or other Guests who are unable to ride.